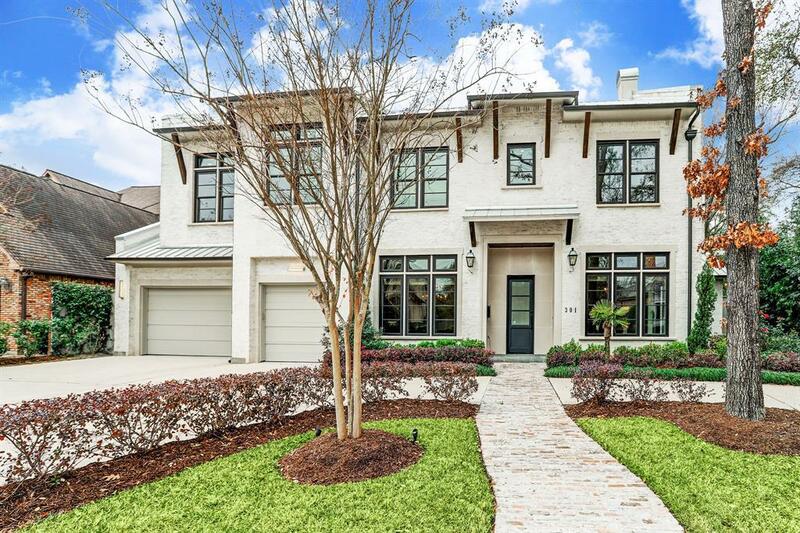 Stunning soft contemporary near park, Built in 2015 (per Builder), impressive 8510 sq.ft. (per HCAD) brick home has 5 bedrooms,5 baths,3 powder rooms, 3 car garage on a huge 26,793 sq.ft. lot (per HCAD). Formal salon has private garden. 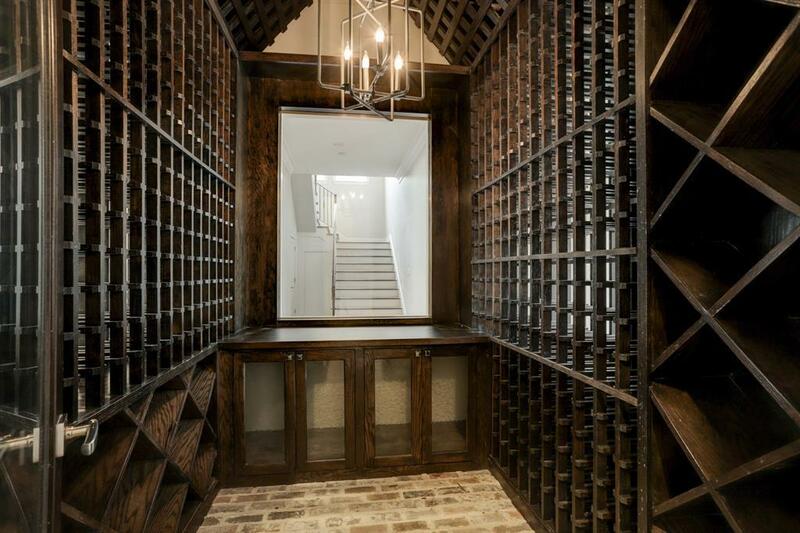 There is a climate controlled wine room w/brick flooring past the formals. 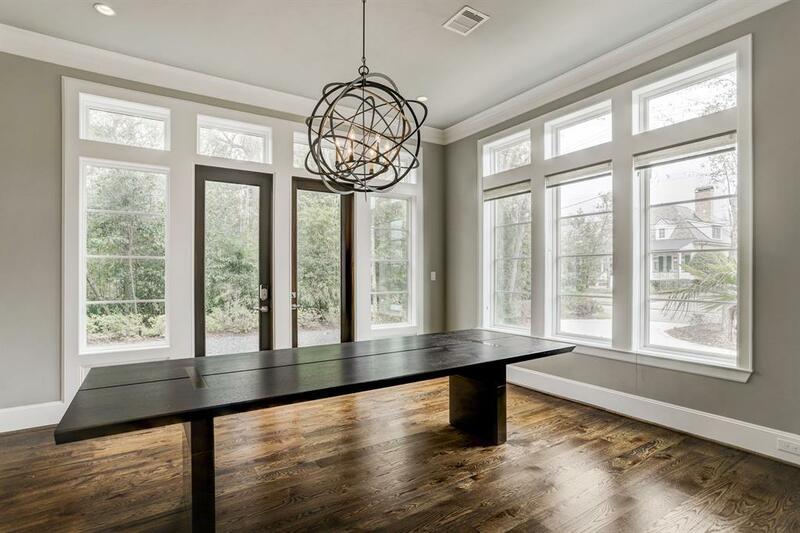 Spacious kitchen has island w/ natural stone top w/ leathered finish. Large family room w/fireplace and stone surround has a wall of glass overlooking yard & pool. Great room has A framed beamed ceiling, slurried brick wall w/ fireplace & access to covered patio. Master retreat down w/ access to pool. Mst bath w/dual vanities, closets, water vestibules, garden tub & large shower w/ mosaic tile wall & 2 heads. Each floor has it's own utility and family room. 2 stairwells with custom forged iron hand rails, mud room w/cubbies, 5" oak hardwoods. 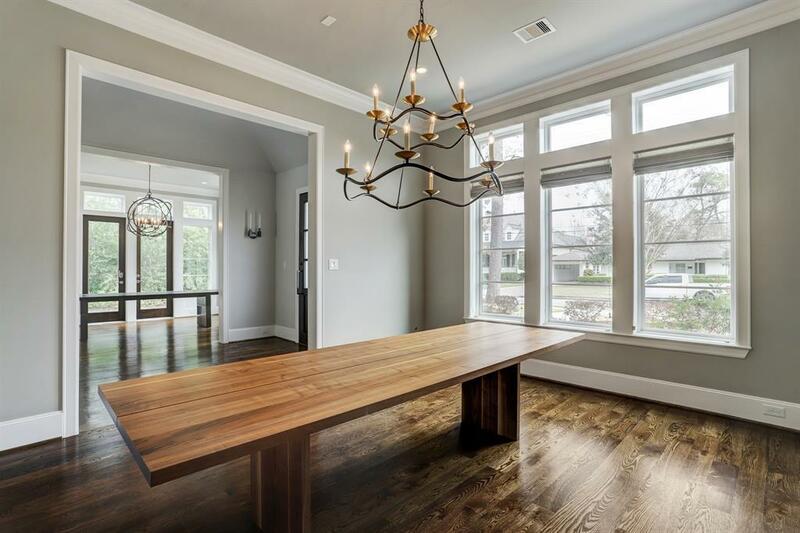 Home has designer lighting, top of the line windows & appliances, exquisite finishes. Room sizes approximate. Listing courtesy of Jackie Behrendt.